There’s nothing worse than finishing a delicious meal with an uncomfortable bout of heartburn. 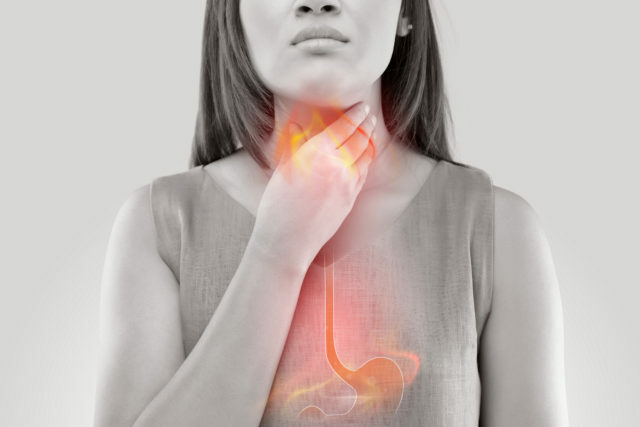 The unpleasant sensation is usually caused by stomach acid, which leaks into the oesophagus and travels up towards the throat, commonly causing what’s known as acid reflux. Many of us will be familiar with the tell-tale signs – pain in your chest, a burning at the back of your throat that gets worse when you lie down – but how can you avoid feeling it in the first place? 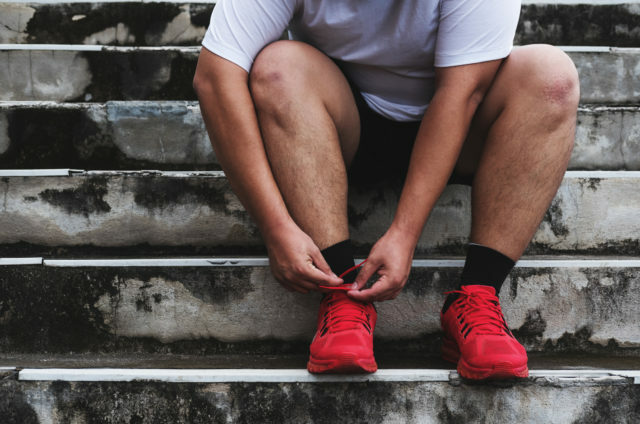 Here, we asked Arun Thiyagarajan, medical director at Bupa Health Clinics (bupa.co.uk), to give us his top tips for beating the burn. When you’re dying for spicy food but know it’s a bad idea because you were up at 4am with heartburn. Which was caused by the spicy food you ate yesterday. ?????? 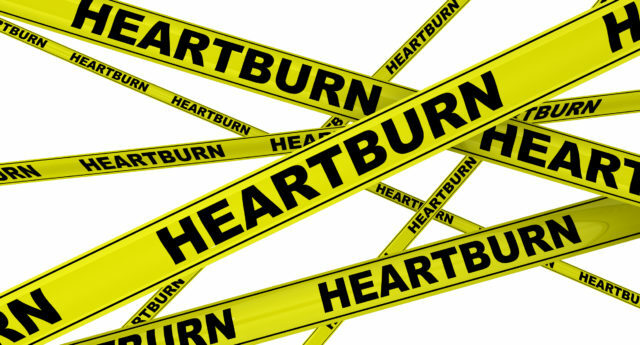 It’s bad news for fast food lovers, as he says that fatty and fried foods like burgers and chicken wings can commonly lead to heartburn. That being said, each person is different, so it’s important to monitor your heartburn and understand what triggers it for you. 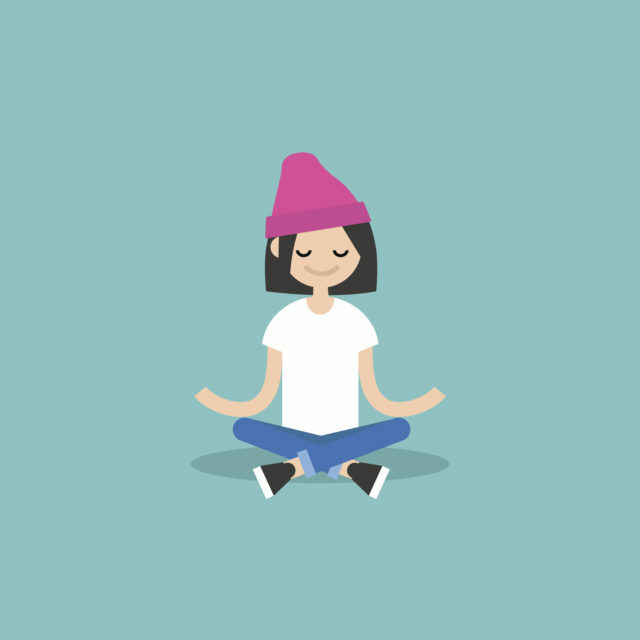 “If you find yourself struggling to manage your work-life balance, or feeling constantly anxious about other things, try to understand why this is and take steps to help yourself better manage it,” says Thiyagarajan. “This means making more time for the things you enjoy, such as going for a walk, reading a book or spending more time with family. “If you’re struggling to manage symptoms of stress or anxiety, don’t be afraid to speak to your GP who will be able to help you,” he adds. Is it possible to get #heartburn from having a glass of white wine and gummy bears? Asking for a friend. Elevating your body from the waist up can help tackle this problem, by using gravity. “A common way of doing this is by adjusting the angle you’re sleeping at, using a wedge pillow. This will elevate your head, shoulders and torso while still keeping you comfortable,” says Thiyagarajan.